Best Hotels in Rajasthan - A list of the Beautiful and Charming hotels! 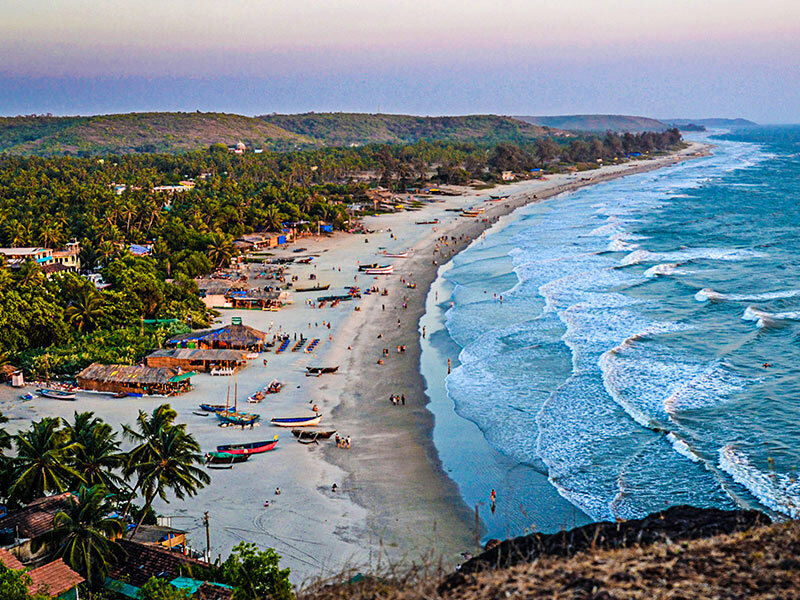 Best Hotels in Rajasthan: Today the tourism is experiencing rapid growth and In India, Rajasthan is one of the best destination for the tourist leisure both with the amazing hospitality & services and in which many hotels have successfully made a brand name. Rajasthan is undoubtedly is the perfect place filled with historical places, ancient temples, forest and more along with the finest hotels where you will get the best experience ever, here are the top 10 hotels in Rajasthan at an excellent location – Best Hotels in Rajasthan. 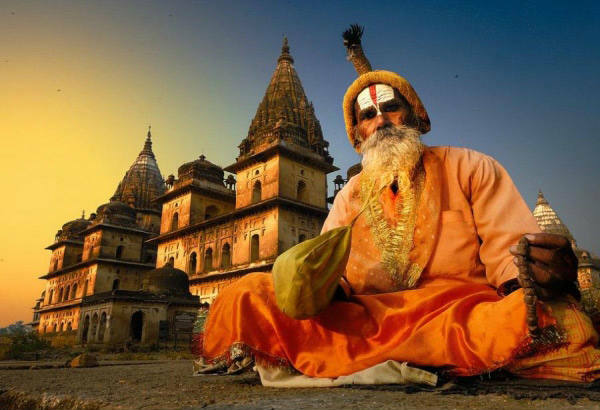 We have similar blogs that may also interest you about India Travel How to pack your bags for your Rajasthan trip, Why To Choose Rajasthan As Your Next Travel Destination?, How to bargain while traveling to India smartly, Top Ten travel app when you are traveling India, and South India Trip. 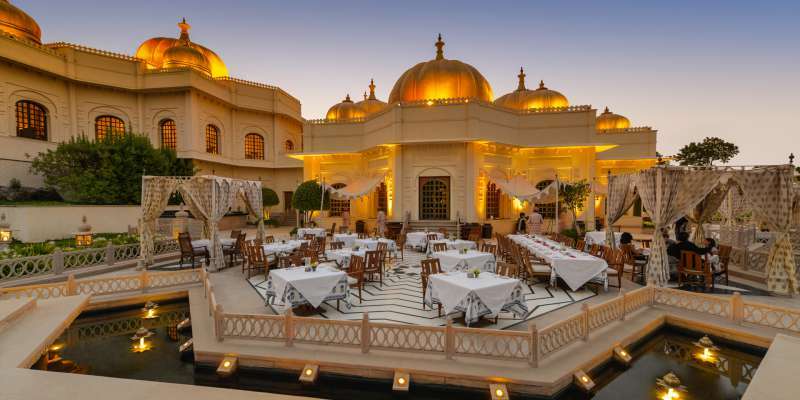 The Oberoi Rajvillas – Jaipur: The Oberoi Rajvilas is one of the Indias most exotic destinations in a beautiful fort setting. it is set in 32 acres gardens landscape with pool. the Oberoi Rajvillas provide superb attention and the effortless service to all the guest. you will also experience luxury old style bath with other services – Best Hotels in Rajasthan. Fairmount – Jaipur: The hotel is in Jaipur an elegant new landmark in the city that provides great services. the hotel has designed rooms that offer an unforgettable stay to their guest, you will get world class accommodation and the best ever dining experience including excellent services. 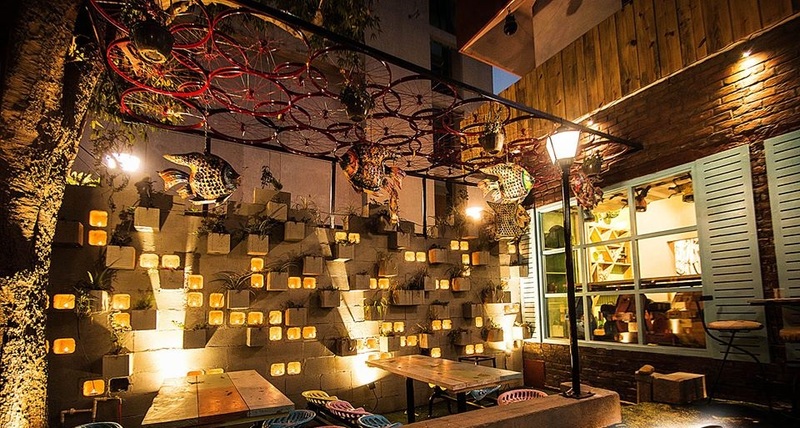 along with luxury rooms, it is featured on site restaurants, bars and lounges, get amazing dining experience all at the center gardens or say it a perfect outdoor for your event and long lasting memories. The Raj Palace – Jaipur: The only place where you can experience the mystique of the Royal Families that is located on main Amber Palace Road. 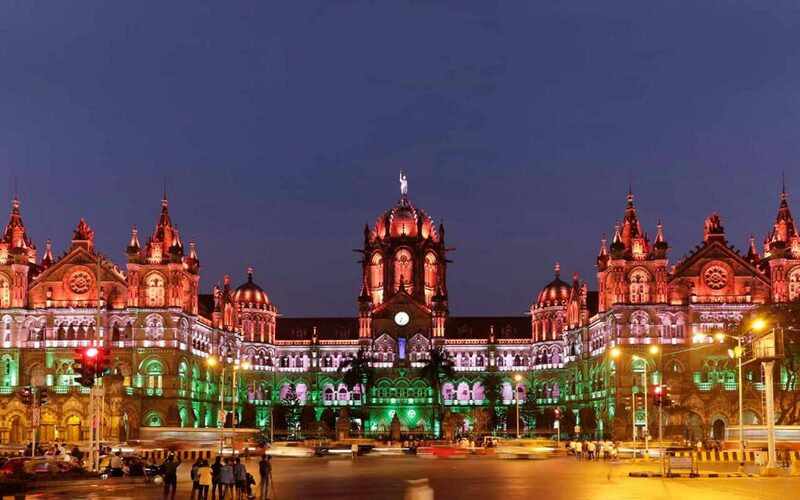 It is placed with world class accommodations also It is the perfect place of experiencing old world charm with old architecture, courtyards, gardens, and lot more. you will get all the modern amenities that make your trip unique and unforgettable. 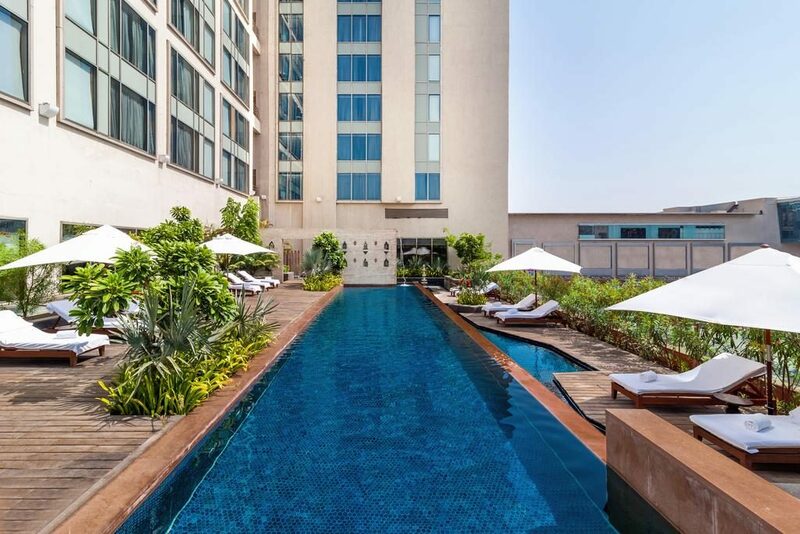 ITC Rajputana Sheraton – Jaipur: ITC Rajputana reflects the spirit of the city due also known for its royalty. The rooms have good decor where you can have a look from the balcony while enjoying your tea or coffee. In this way, you can begin your day refreshing. Its extraordinary restaurants provide the delicious taste of regional dishes from around the globe. you will also find various fabrics and soft furnishing as well – Best Hotels in Rajasthan. 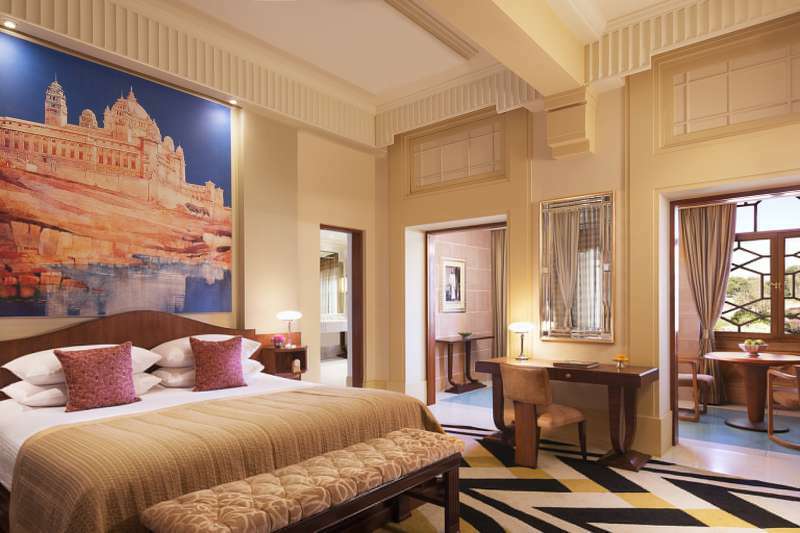 Taj Rambagh Palace – Jaipur: The hotel offers stunning rooms and right romance in private tent to get the royal treatment. Polo can also be played in pool bar or get more leisurely pace on elephants back. Indulge in a dining at Suvarna Mahal and also enjoy lounging under a sky. 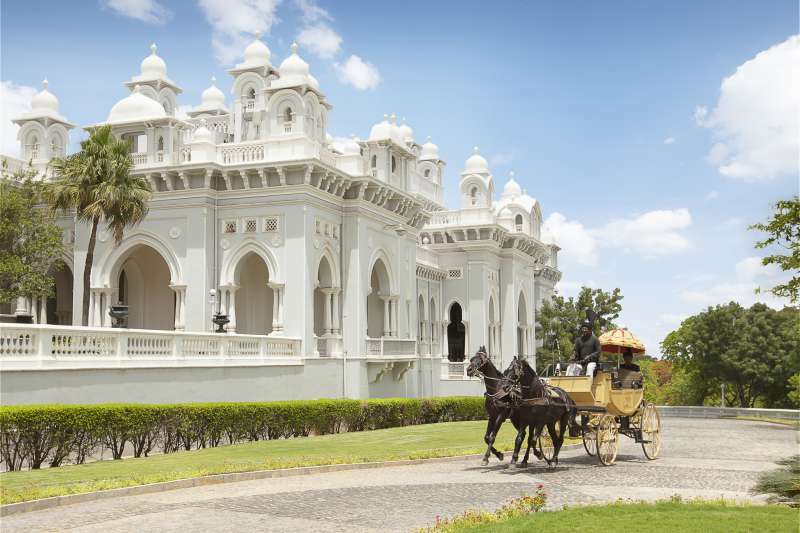 Moreover, Rambagh Palace allows the guest to experience the luxurious services with the unforgettable memories. 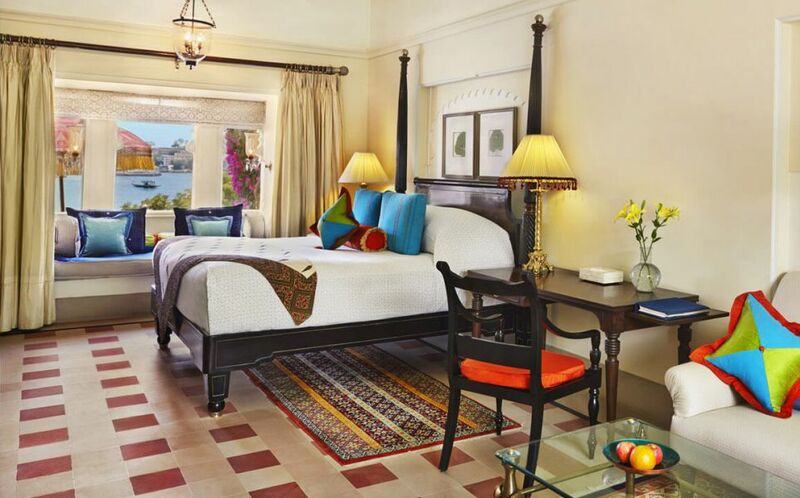 Samode Palace – Jaipur: Samode Palace is known for its contemporary luxury and its signature service. 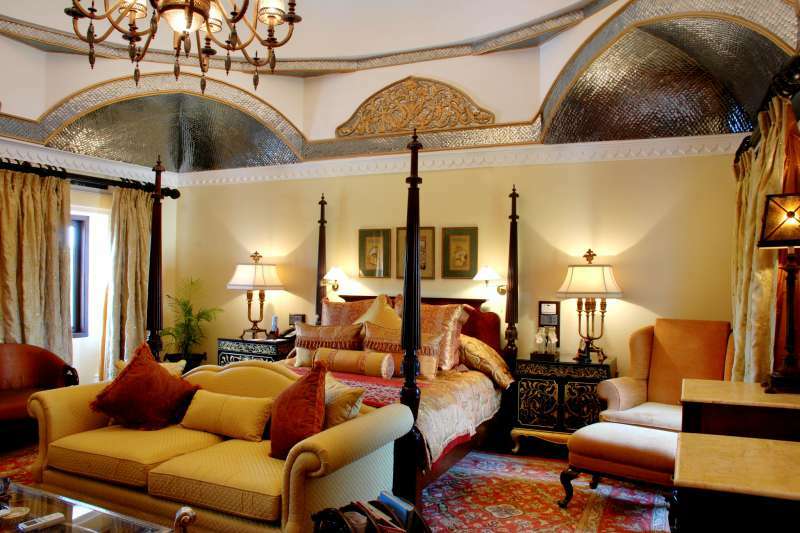 The palace is adorned with stunning mirror works and charming arches, painted walls and ceilings. The royal suites have its own Jacuzzi and a private garden. Each room is a combination of traditional opulence and modern luxury. 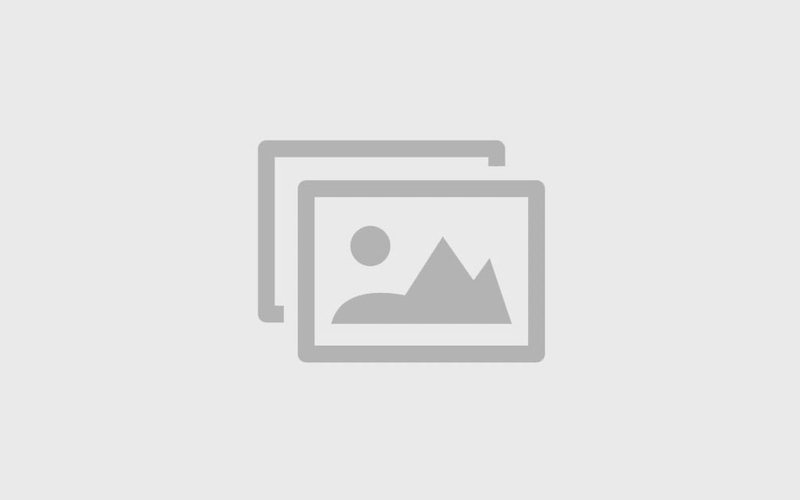 Taj Lake Palace – Jaipur: Taj Lake Palace is in Udaipur, the most romantic hotel in the country and the hotel is built of white marble that looks like a dream. the wavelets of Pichola welcomes you with the wonderful interiors with the most luxurious services. 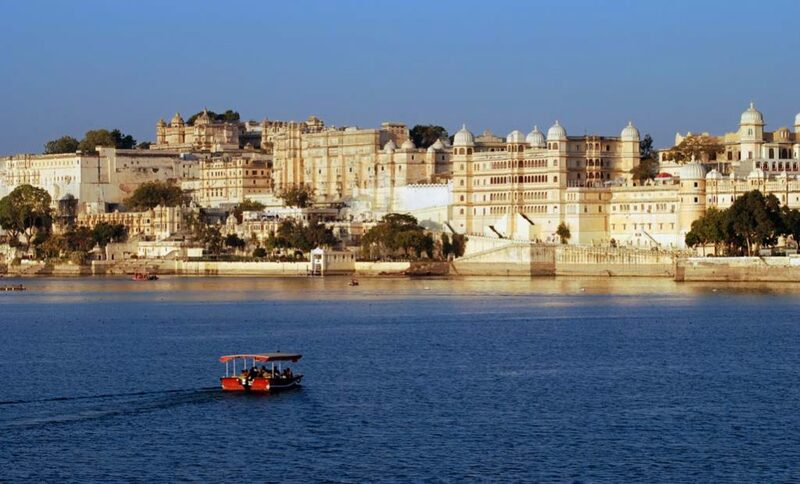 The Leela Palace – Udaipur: The Lella Palace is in Udaipur, the hotel offers an amazing view with beauty as the azure lake and the hills enhance the appeal of the hotel. 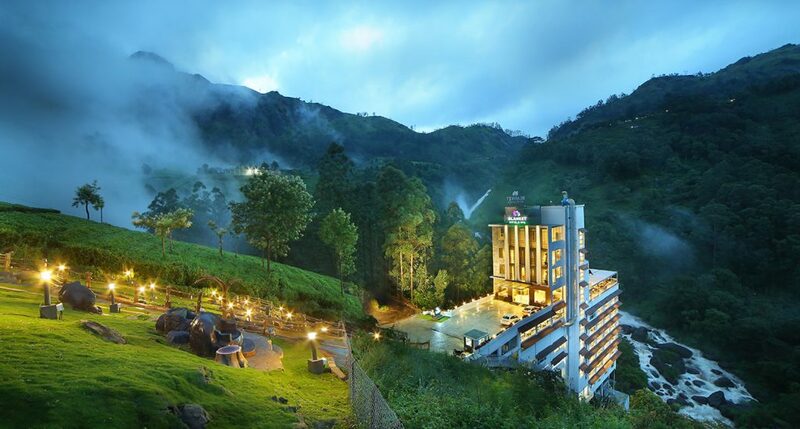 the hotel provides standard hospitality that makes you visit again and again. The Umaid Bhawan Palace – Jodhpur: It is one of the largest residences that is spread across the areas of 26 acres which is initially known as Chittar Palace. 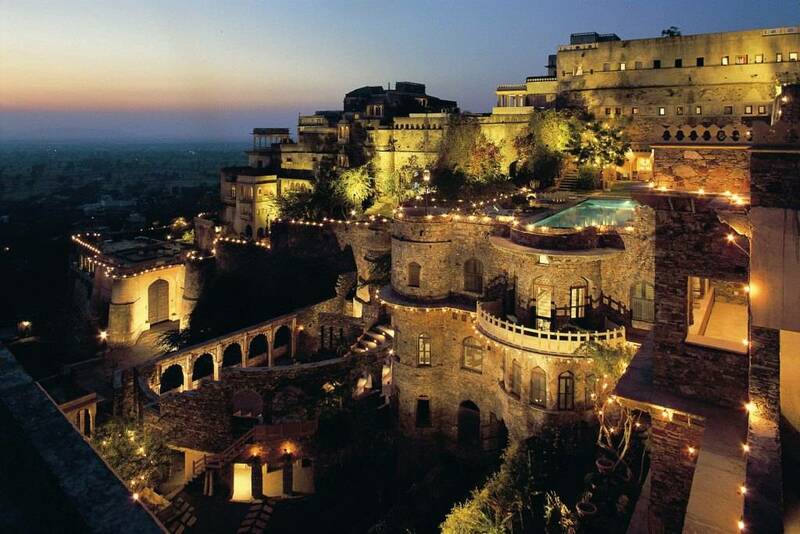 The hotel has both Renaissance and Rajput influences. You can see marble squash court, billiards room, and museums in the hotel, now do experience your tour in a vintage car with your loved ones. The Shiv Vilas – Jaipur: The hotel is featuring by pink stone and white marble that gives it a unique beauty. the lobby reveals grandeur to the interior that symbolizes the essence of Indian culture and tradition of past. Rajasthan is the place that captured the hearts with its royalty, many famous historical places like Havelis and forts where you can spend an unforgettable and luxurious time with your loved ones and get the excellent hospitality. If you wish the same then you can stay in Rajasthan heritage hotels and experience the royal lifestyle with world-class amenities, delicious meals and enjoy the property magnificent structure while your vacations. 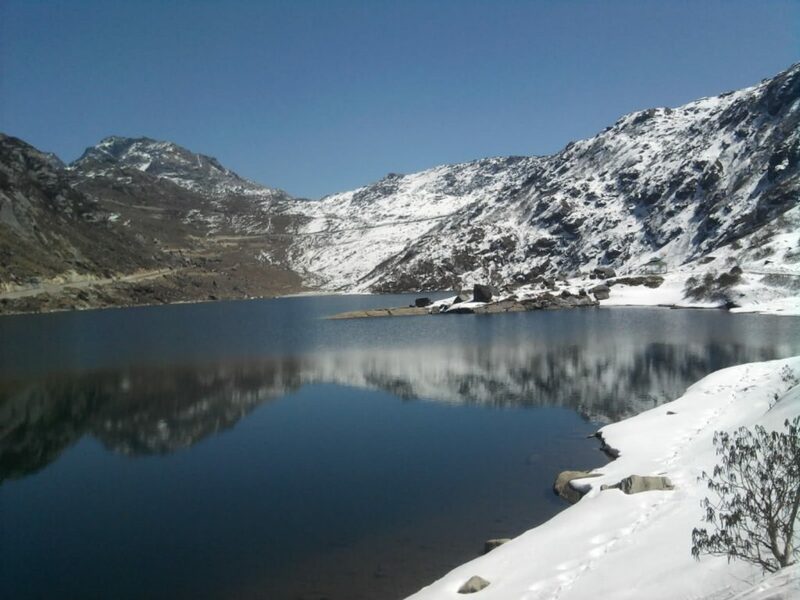 Beautiful Holiday Packages India for Americans, Famous Places to Visit in Trivandrum, Must Try These Delicious Food While Visiting Kerala, Top 8 Remarkable Places to Visit in Shillong, Top 8 Remarkable Tourist Places in Kolkata, Famous Places to Visit in Munnar and Best Tours of India – Our other blogs for reference.